Fantastic Indoor Playground. Need some activities for the kids? 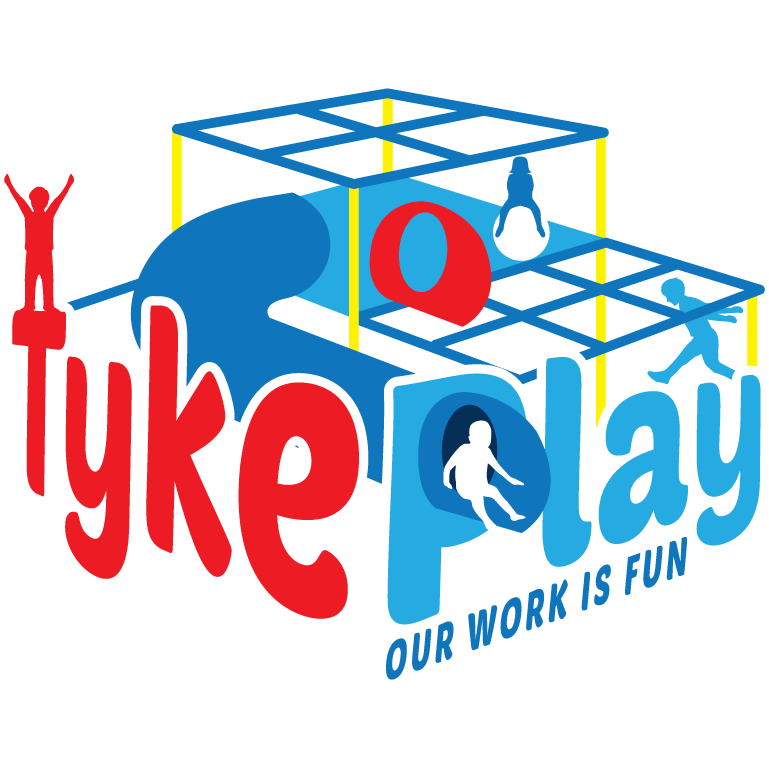 Come visit Tyke Play today!